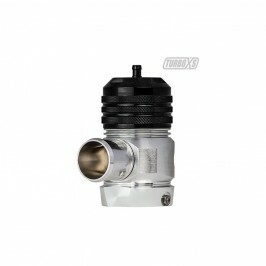 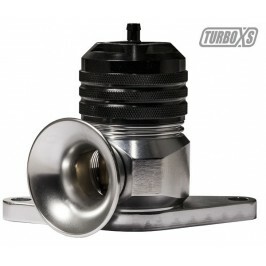 Allows you to install a BOV-H or BOV-H-RFL to a 1991-1993 Mitsubishi 3000GT or Dodge Stealth turbo. 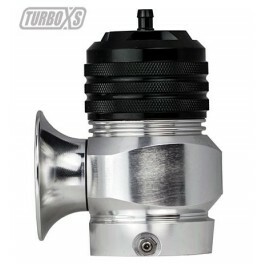 Blow Off Valve sold separately. 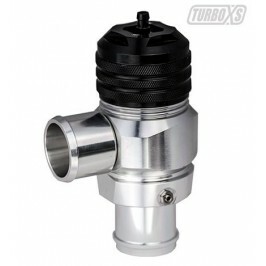 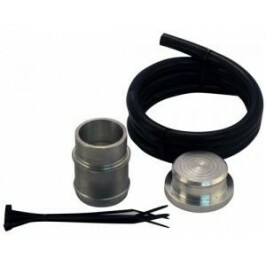 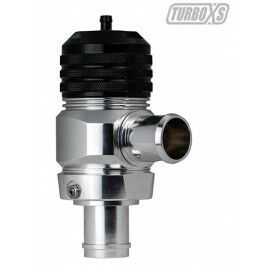 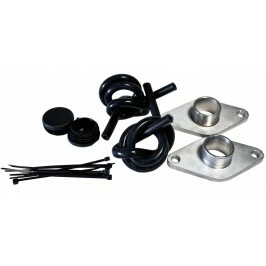 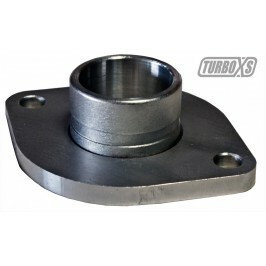 Allows you to mount a TurboXS BOV-H or BOV-H-RFL to a Greddy Type S flanges intercooler pipe. 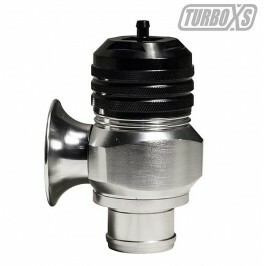 Blow Off Valve not included. 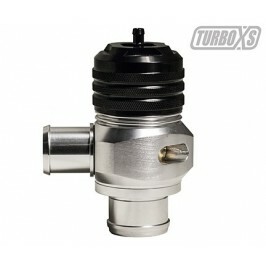 Allows you to install a BOV-H or BOV-H-RFL to a Skyline GTR. 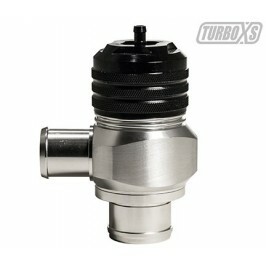 Blow Off Valve sold separately.